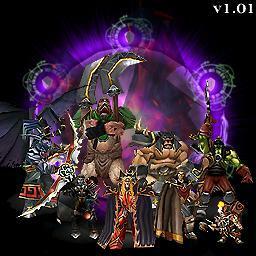 Defend the Eye of Sargeras from 50 waves of monsters, each with unique set of abilities. Must utilitze many items and tools but most importantly each other's help in order to succeed. No one has posted a comment for Spiral Defense yet.